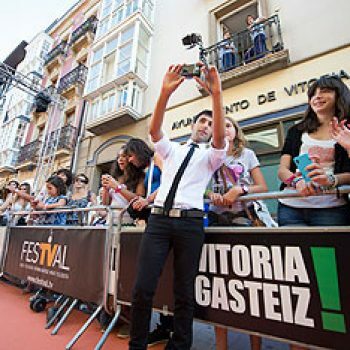 FesTVal, the Vitoria-Gasteiz Television Festival, was born on 1st September 2009, and is the first festival devoted exclusively to television in all its formats : game shows, magazines, series, cultural, educational and social programmes, news, entertainment for children, young people and adults and more. 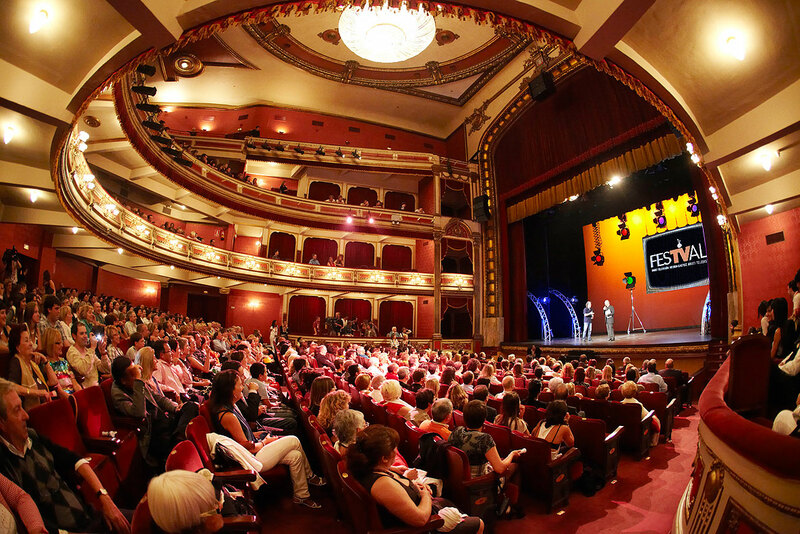 Over the years, FesTVal has brought together the most best-known personalities from the national television listings, awarding prizes to the most outstanding people on the scene. 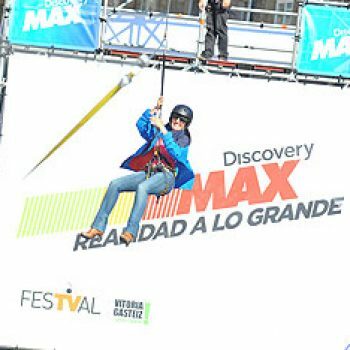 The city of Vitoria-Gasteiz, capital of the Basque Country, and the province of Álava will provide the settings for this event. 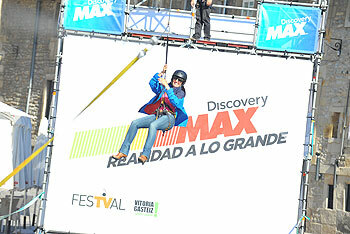 The Plaza de España, the Palacio de Villasuso and the Teatro Principal are the venues for practically all the activities in FesTVal.